Making your very own Kombucha tea is exciting! To get started with brewing Kombucha, you’ll need a number of ingredients, including a culture, vessel, starter liquid, tea, and more. The Kombucha culture, also known as the Kombucha mother for sale below, is an integral component of brewing your own Kombucha. Select a Kombucha mother for sale today from Kombucha Kamp, where you know you will get only the highest-quality culture to produce the best tasting Kombucha tea at home. Included for free with the Kombucha mother will be the strong starter liquid needed for the first batch. Brewing success is guaranteed! RAW Honey and Green Tea Brew! Brand New RAW HONEY KIT! Buy a Kombucha Mother Culture Today! At the Kombucha Kamp store, we provide a Kombucha mother for sale in two different ways: as an individual Kombucha mother or as a kit. 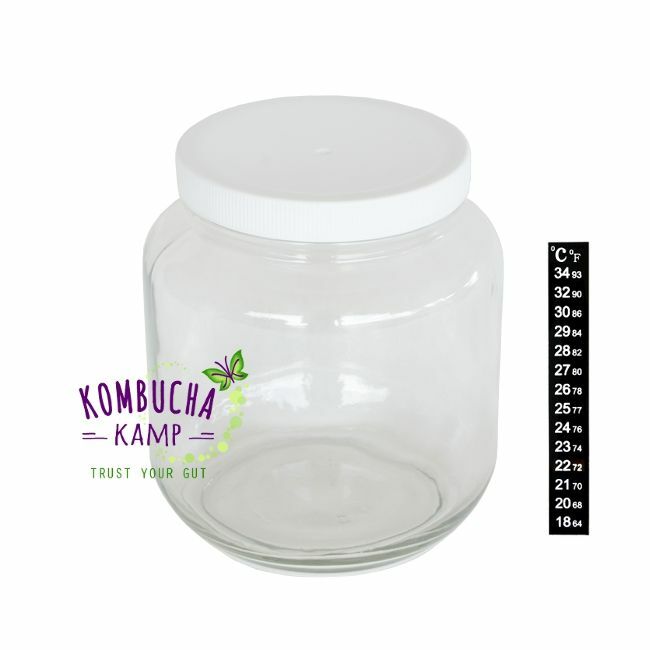 Individually packaged Kombucha cultures (mothers or SCOBYs) can be purchased if you simply need a single Kombucha mother without the added ingredients from our starter kits or continuous brewing packages. Every Kombucha mother is packed in at least 1 cup of strong starter liquid to make the first 1-gallon batch. 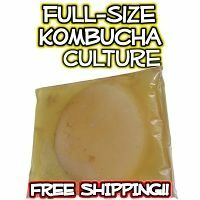 Individually packaged Kombucha mothers allow you to start another brew in a different vessel, offer them as gifts, or replace an existing SCOBY that has failed to produce brew (as a result of going bad). 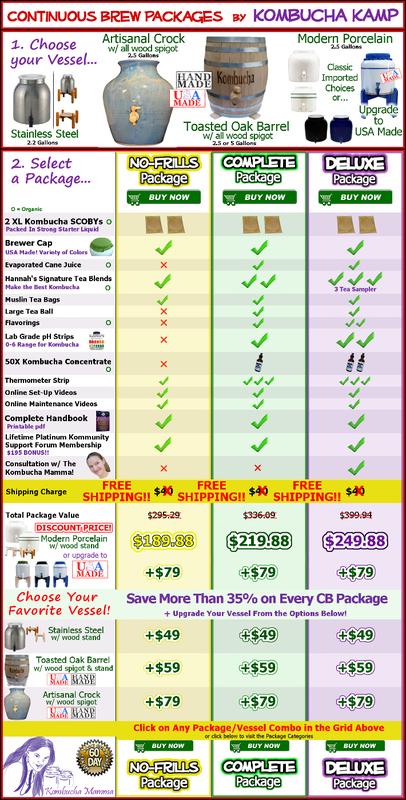 The Kombucha Kamp store offers many specialized “kits,” which are designed to streamline the brewing process. We have options for both Batch Brewing and Continuous Brewing. 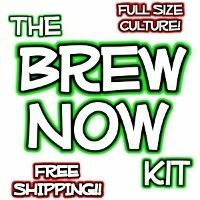 This is great for Kombucha brewers who are brewing their first batch for the first time, need another try, or even for experienced brewers that need to get a new brewing batch setup in little to no extra time. Kombucha starter kits include at least one Kombucha mother, sometimes two if the kit is for making 2 gallons of Kombucha in the first batch. 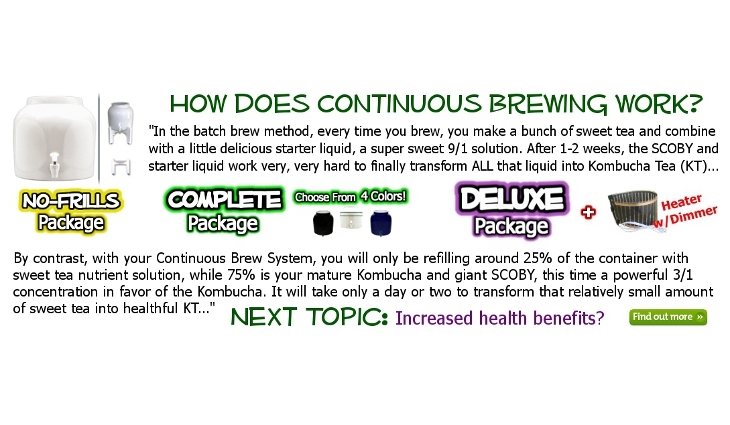 You can use 1 Kombucha Mother for a traditional Batch Brew or select a kit with 2 Kombucha mothers allowing you to start a larger batch for continuous brewing. If you do not yet have all the ingredients needed for your Kombucha brew, we suggest that you start with one of the available starter kits. 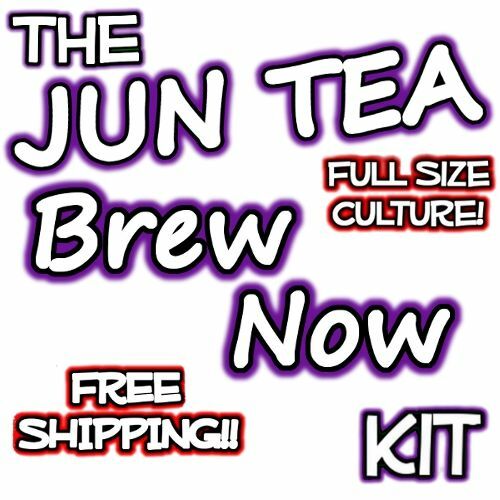 These will include your SCOBY (Kombucha mother), starter liquid, Hannah’s Special Tea Blend (for perfect Kombucha), muslin tea bags, and much more. These are all essential for helping you get started on the path to creating Kombucha that is not only made correctly but is brewed to perfection. A Kombucha mother culture, along with the strong starter liquid, houses millions upon millions of microorganisms that live inside the SCOBY. These microorganisms are what help to create the Kombucha tea during its fermentation process. Taste. Your Kombucha brew will have a sweet and tart taste, with complex notes that adapt over time the longer your brew is fermenting. Smell. The aroma produced from your Kombucha brew will have a sharp tang, which indicates a healthy ferment during your brewing process. Sight. 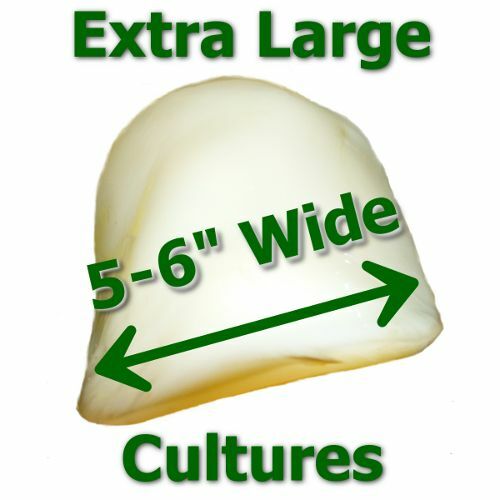 A healthy and active SCOBY is white or off-white with brown yeast strands, which may be pockmarked with blowholes to release carbon dioxide into beverage. If you look closely, you’ll see bubbles play beneath the surface of the SCOBY. Older SCOBYs may turn more brown, but as long as the brew tastes good, they remain viable. Touch. When picking up the SCOBY it should feel smooth and firm to the touch. Sound. If you listen very closely, you might be able to hear burbling sounds of gently popping bubbles that indicate a healthy Kombucha brew! Examine your own Kombucha brew and Kombucha mother and compare them to the above characteristics. How does it line up? If you experience many of the same conditions in your own brew, you’re on the right track! If not, your Kombucha tea may not be finished fermenting or you may need a new Kombucha mother. As you continue to brew Kombucha, your Kombucha “mothers” will produce Kombucha “babies,” which can be used for different purposes. Where do you store these Kombucha “babies” that are created? 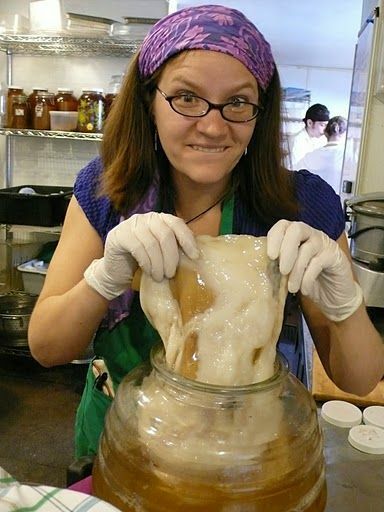 Kombucha brewers use what is called a “SCOBY Hotel” to store extras. 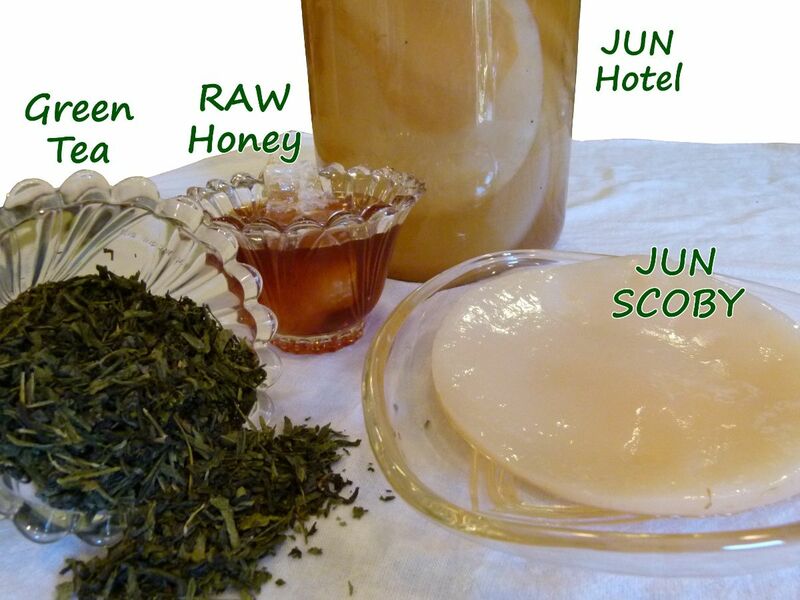 Any time a new Kombucha SCOBY has been created, it can be stored in the SCOBY hotel to be saved until a later date. What you choose to use the extra SCOBYs for is up to you. You may decide to use additional SCOBYs to create a new Kombucha batch to experiment with new flavors or fermenting techniques. 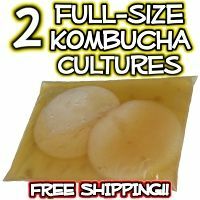 These extra SCOBYs can also be used to give to friends and family as gifts who may be interested in starting their own Kombucha brewing journey. Don’t forget the strong starter liquid! 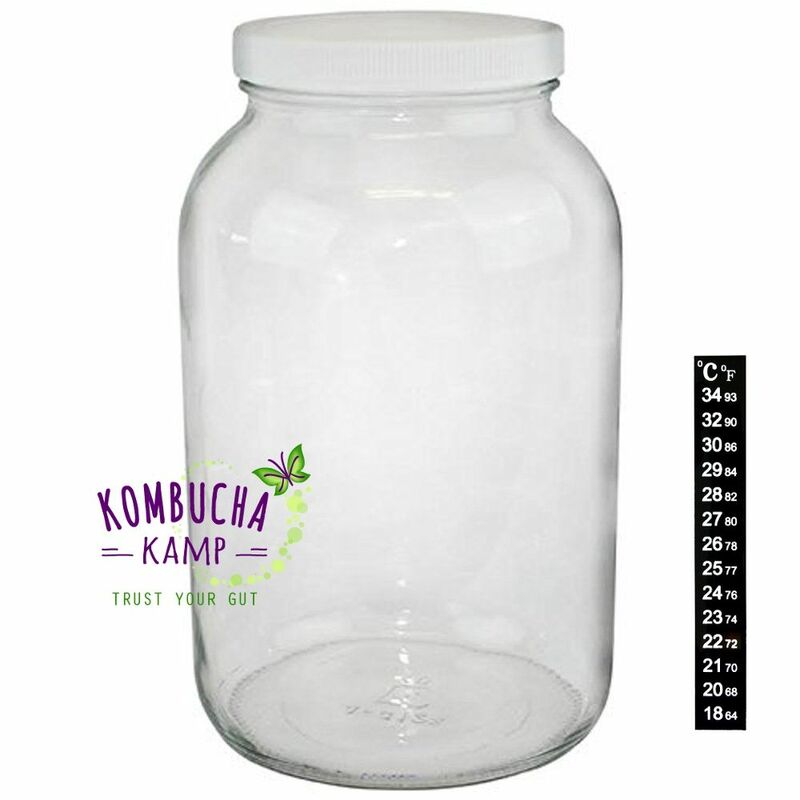 Get your Kombucha cultures for sale at Kombucha Kamp, the number one provider of Kombucha information, resources and ingredients! Whether you need a Kombucha mother for sale or would like to improve your Kombucha knowledge, you’ll find it all here at Kombucha Kamp. Give us a call or send us a message today to get started.